If you are a foodie in New Zealand then you know of Ginny Grant. Her name is synonymous with well written recipes, up to date foodie news and she is often found at the yummiest of food events. It took a lot of courage to eventually say hi to Ginny, I had revered her for years. As the Senior Food Writer for NZ’s famous Cuisine magazine I felt that she was unapproachable. How wrong I have been. Ginny is without doubt a lover of food and is also well educated and trained in her passion for cooking and writing – yet she is a warm and engaging woman who was more than happy to find time in her crazy schedule for a chat. I feel hugely privileged to have had this opportunity and am so excited to share this episode with you. Ginny shares her journey as a young Chef and foodie in London where she simply rocked up to The River Cafe and asked Rose Gray for a job. Her determination and ‘get-it-done’ attitude are obvious and her love of food and family are paramount. 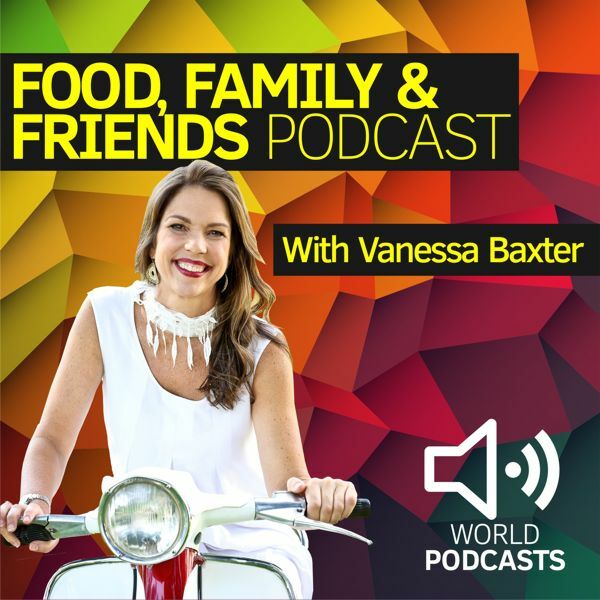 Ginny shares so much of herself and her philosophy around food and the journey it has woven around her own life, in this chat. Settle in for a wonderful escapade into the real Ginny Grant – a self proclaimed over-lover of lemons, cumin, parsley and gin. Note: for overseas listeners – try to get your hands on a copy of the NZ CUISINE Magazine – it is divine! Special thanks to Ginny for coming on the podcast.